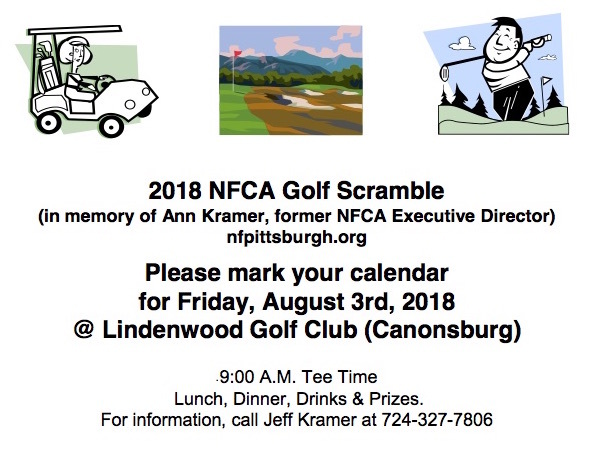 Join us for the 2018 Golf Scramble in memory of Ann Kramer, former NFCA Executive Director. Registration: Download the registration form then follow instructions to submit the form and payment. Payments can be made using PayPal. 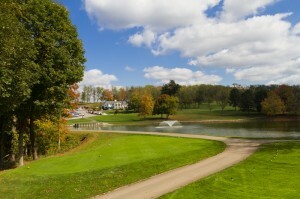 Please remember to list Golf Registration in “purpose” section of the PayPal form. The entry fee includes a great day of golf, lunch, prizes, dinner and team awards.